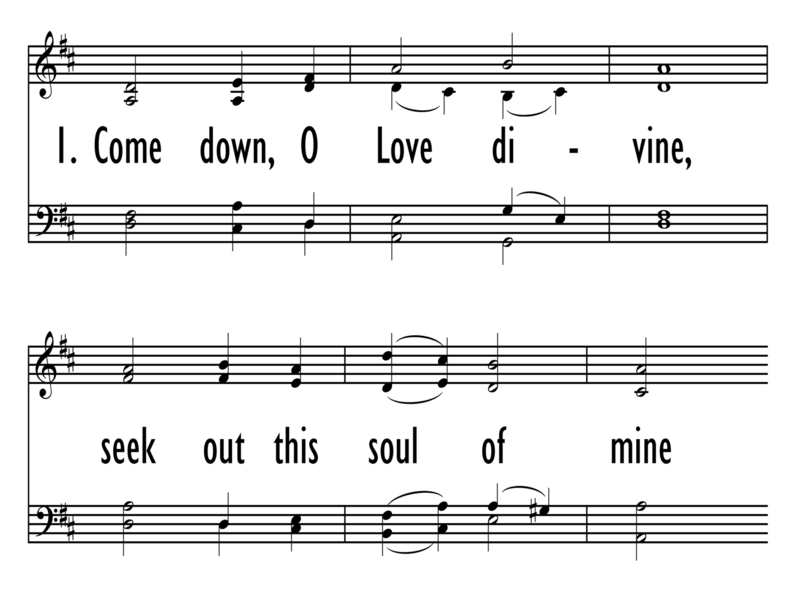 Text: Come Down, O Love Divine! 304. Come Down, O Love Divine! Title: Come Down, O Love Divine!